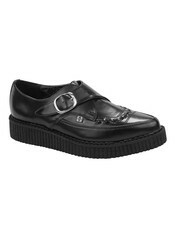 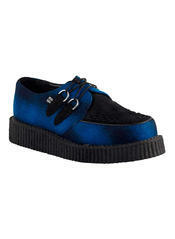 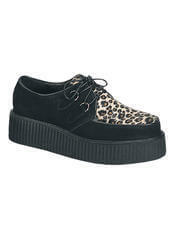 We carry a complete line of creeper shoes from TUK and Demonia. 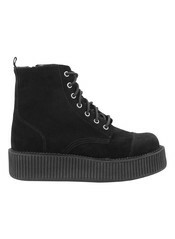 Our line ranges from creeper sneakers all the way to big stompy creeper boots. 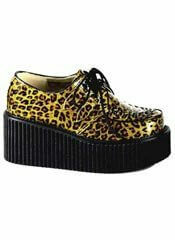 If you are looking for a great pair of creeper shoes or boots we are sure to have what you are looking for.